What’s your general feeling about assembling flat-packed furniture? The problem was my own approach to building the chair because — and the stereotype fits — I didn’t bother much with the instructions. If I wasn’t careful, my Flärdfull could end up looking more like a bloody Grönkulla because I’d used screw 440A instead of 442B and now the whole thing’s wrecked. It works just the same in your business. But the added problem is that instructions don’t come in the box — you need to write a process yourself and those are the instructions. But what happens when you’ve got the process? Unlike a flatpacked table, you don’t know if the instructions are even any good. When you’re running a business, you’re unlikely to know if anything you’re doing is any good until disaster strikes. That is, unless you create, maintain and optimize your process documents. It sounds dull, but it’s not as dull as the dross on TV in the daytime is it? Because you’ll be on the sofa watching plenty of that if your business crashes and burns. 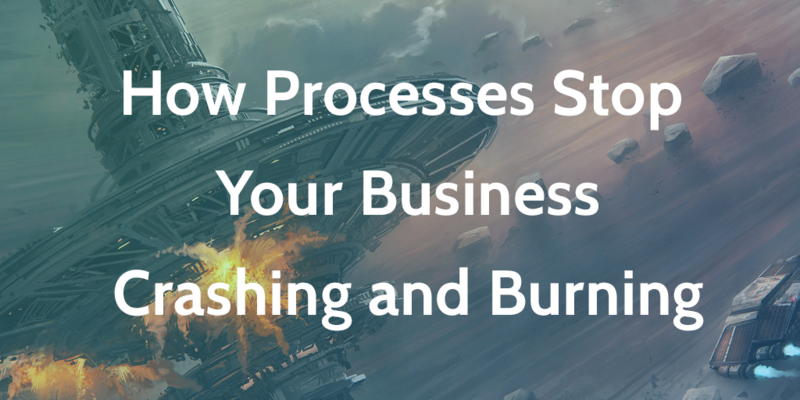 This article is about the importance of processes for your business, but it’s not just that. Here are some of the most disastrous process-related errors in history, and how to avoid making the same mistakes. Process-related disasters span a massive range of areas, from pure human idiocy to legal and technical trouble. If it’s not an issue of ineptitude (a managerial issue) it’ll be an issue with ignorance (a legal / technical oversight). Haunting drone footage of Chernobyl 30 years after human error caused a nuclear disaster. Mixing up metric and imperial measurements on software run by a NASA satellite, costing $125m. The software contained algorithms that didn’t comply with Software Interface Specification and, well, the satellite disintegrated. 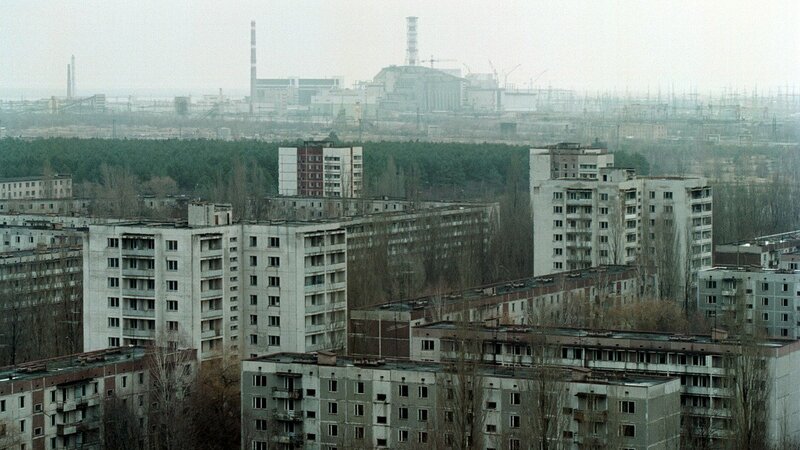 A perfect storm of 6 human errors — culminating with staff thinking it was ok to turn off the emergency cooling system — caused the Chernobyl disaster, costing an inflation-adjusted $720 billion, 30 deaths and an extreme amount of unsafe radiation. Thanks to an IT error, 425 million Microsoft Azure customers experienced 10.5 hours of downtime when engineers overlooked an infinite loop in the source code. Xerox created a personal computer with a GUI before Apple, but didn’t bother to market it and only built 2000 of the things. There’s no formal marker of how much this particular error cost them, but my word are they kicking themselves now that their brand name is synonymous with nothing more than a hilariously obsolete piece of machinery. Zenefits’ woefully under-managed illegal operations blew up in its face in 2015 when it was found to be handing out fake insurance broker licences that were obtained through a hack called The Macro. Not only does it sound more like an underground resistance movement in Star Trek, but it served to fool a computer into thinking that someone was logging training time when they weren’t. Whether it’s an IT problem, laziness, ineptitude, startup bro arrogance or just a lack of proper education, there have been countless mistakes in business over the years that have led to serious consequences, from billions of dollars lost to the total downfall of huge corporations. And, in case you thought I was never going to get to the point, it’s all because these businesses weren’t following their processes. It’s not like NASA didn’t have Software Interface Specifications that would have stopped engineers making a primary school maths mistake. 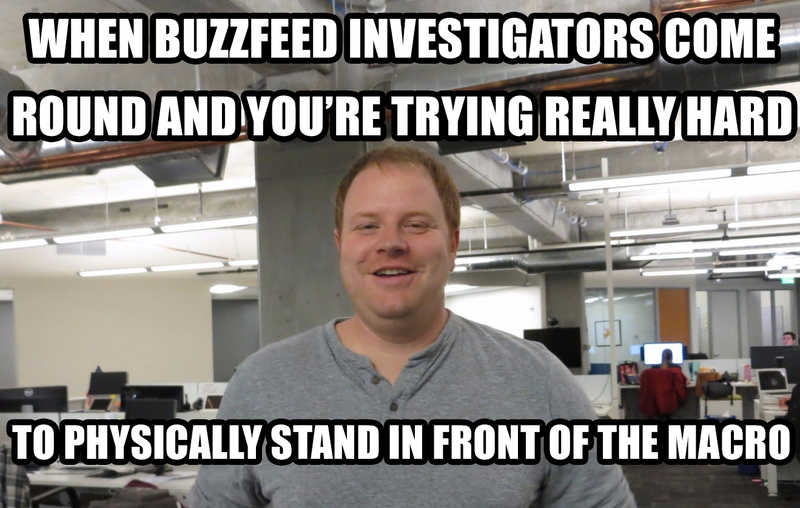 It’s not like Zenefits had a solid legal process that said “develop software to farm fake broker licenses”. 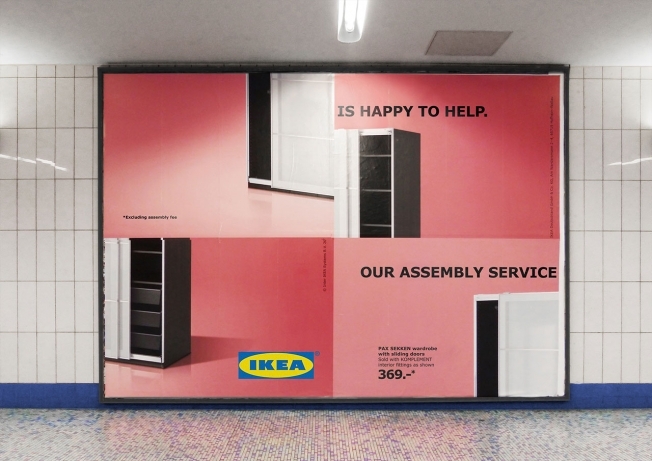 It’s an easily ridiculed mess, like if you were to ignore the IKEA instructions and end up with an accidental unwanted Grönkulla. The solution, of course, is to develop and follow processes. It’s a simple solution. It doesn’t take up much time or effort. But it isn’t that attractive. It’s not something that rockstar hackers think is part of their job, and no one who was hired as any kind of ninja feels too great about it either. It’s time we realized how silly that is, and look back at the catastrophic errors businesses have fallen victim to. It’s time we started taking stock of our processes — whether that means admitting we don’t have any, admitting they’re not so great, or just cataloging them. Remember, you can’t manage what you can’t measure. It’s time to analyze your processes, create new ones and manage them. Let’s get to the heart of the issue. As the cliche goes, you learn from your mistakes. At least, you should learn from your mistakes. When you mess up and apologize to someone, the most important thing they need to hear from you is that you understand why you’ve done the wrong thing. You need to know what you did wrong and how that came to be, or you’ll repeat your mistakes again and again. The way we do this in business is by following a process. We note down which stage of the process we’re on so if and when something goes wrong, we know exactly what happened. It’s just same as how Linux systems print their activity to the screen when they’re booting up. If you get some kind of USB-related error message, you unplug the USB and try again. If it didn’t tell you, who knows what you’d do? This is why we — the team at Process Street — work out loud. We have a Slack channel for every team, we have Trello boards for every business function, and we have processes for everything we do. Then, if it so happens that I send an email out to thousands of people that has a broken link in it, we know that what we need to do is to add ‘check for broken links’ to the pre-release checklist, and it’s as simple as that. And that’s the thing… It’s as simple as adding precautions to the process. I’d bet NASA won’t be launching any satellites that disintegrate because of a unit conversion error again, and it’s because they register the problem, and even when the measurable result is ‘our satellite just turned into a bunch of space junk’, they were able to quantify the issue and build precautions into the process for next time. That’s what we all need to do. In the next chapter of this business process management guide, I’m going to go through how to take stock of your existing processes, create a catalogue of process documents and get ready to optimize and create processes that will save you from disaster. Can’t agree more! Great article! It explains all! Even that we have to learn by mistakes. Great article! Very well explained.